The Royal Hawaiian Navy was created solely as a result of King Kalākaua’s plan for a confederation of Polynesian nations. This was an era of kingdom-building, and alliances were in vogue. 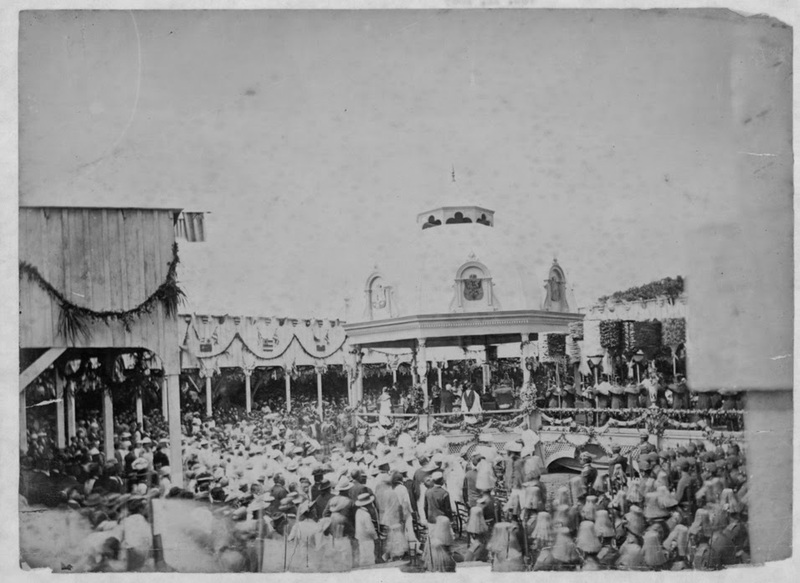 The High Commissioner was a special Hawaiian envoy tasked with traveling to the various island nations of the Pacific to enlist them into the confederation. In anticipation of the High Commissioner’s transportation needs, the Hawaiian government purchased a three-masted steamship named the “Explorer.” The ship was refitted as a gunboat and armed with Gatling guns and cannons. The name “Explorer” was translated into Hawaiian and the ship was renamed the “Kaimiloa”. The ship’s captain was George E Gresley Jackson. HHMS Kaimiloa was the first and only ship of the Hawaiian Royal Navy. The ship was a 170-ton Explorer gunboat, made in Britain in 1871. King Kalākaua bought the ship for $20,000 and added the rigging. It sailed from Hawaiʻi to Samoa and other Pacific islands in an effort by Kalākaua to form a confederation of Polynesian states to counteract European imperialism. The mission was facing an uphill climb in its endeavors. Imperial Germany was already in discussion with Samoa, and both Britain and the United States were interested in the structure of power within the region. (This important region was of interest to most of the European powers – two years after this voyage, the warships of the United States, England, and Germany were all at anchor in Apia Bay, as Germany had asserted a right to possession. (Kauai Historical Society) Talks did not progress well. Due to the music program which was in effect at the reform school, some of these crew members were also members of a military band. They were led by Charles Palikapu Kaleikoa. 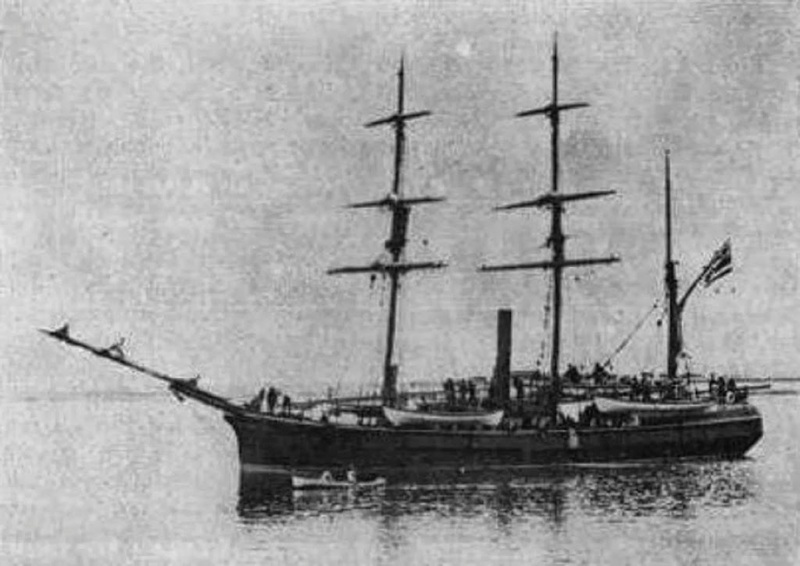 After it was decommissioned, the Kaimiloa was still used as a quarantine ship, but in 1888 she was sold and used as a transportation vessel between the Hawaiian Islands. The image shows Kaimiloa in Honolulu Harbor. In addition, I have added other related images in a folder of like name in the Photos section on my Facebook and Google+ pages.